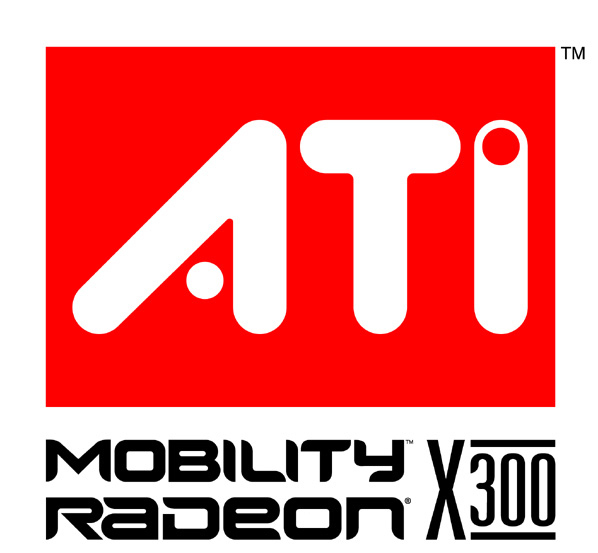 ATI Mobility Radeon X300 is a small graphic card of the 1000 series for notebooks from ATI. It has been replaced by the faster X1300. The performance is somewhat above the current integrated graphics of Intel GMA950. Technically it is similar to X600, but only with 64 bit instead of 128 bit memory interface. Aero Glass of Windows Vista runs on the Radeon X300. 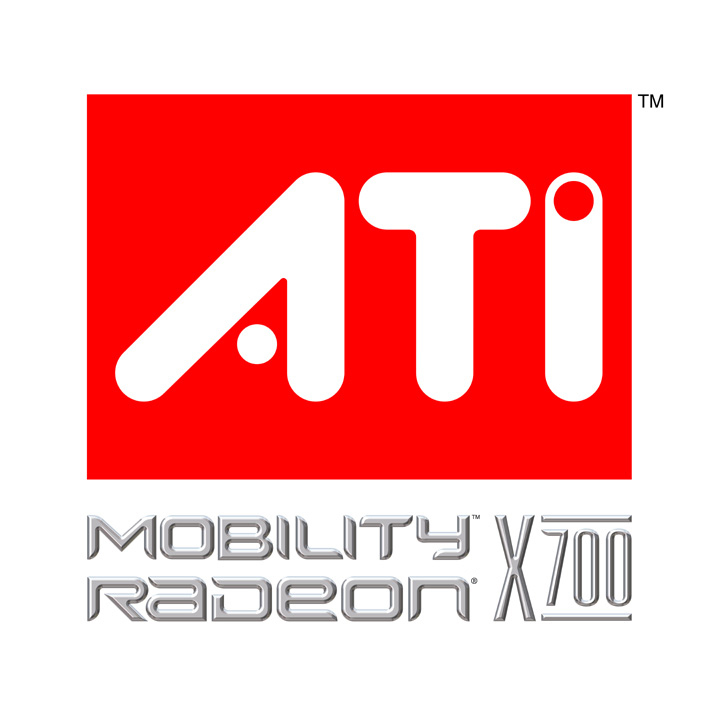 ATI Mobility Radeon X700 is the middle class graphic card for notebooks of the X000 series (the 1000 series). Its performance can be compared with NVIDIA Go 6600. Technically it is comparable with the desktop X700 graphic chip + energy saving functions. The VideoShader HD technology helps the cpu in decoding MPEG1/2/4, Real Media, DivX and WMV9.